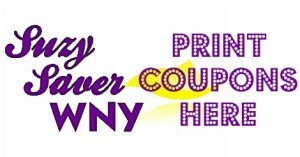 Kellogg’s Family Rewards Members EARN TONS of AWESOME COUPONS & FREEBIES EVERY MONTH! Bonus Points help boost your balance so you will have even more points to use for the High-Value Coupons & Rewards. If any of these codes are not working, please let us know so we can update the list. Looking for more Grocery Deals? 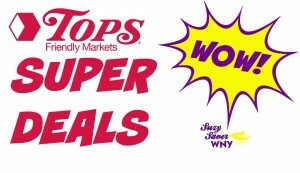 CLICK HERE for Tops Markets Deals! How do you enter Kelloggs codes now. It won’t let me. Hi Darlene! 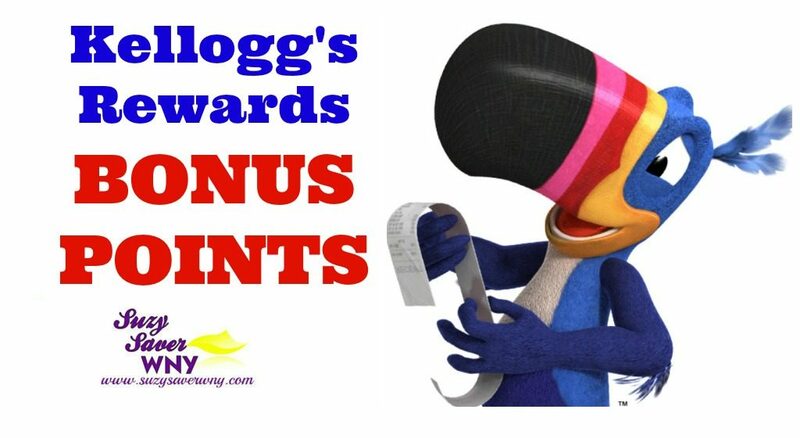 The Bonus Points codes can be entered on the Kellogg’s Family Rewards website. If you follow any of the link in the post above, it should take you to the Kellogg’s website. Codes from Kellogg’s packages are no longer being accepted. You will need to link your store cards to your account and/or upload receipts to earn points on current and future Kellogg’s purchases. Let me know if you need any help. Go to web type in Kellogg family rewards. Sign in on right side go to enter receipt then snap a pic of your receipt upload it. Done. Kellogg will send you a email when points are added to your account. Thanks for the heads up, Amy! I will fix those links right away. how do u get the codes? Hi Deborah! Visit the Kellogg’s Family Rewards website and login and/or create an account. Once you have logged in, be sure that your store cards are linked to your account. Finally, click on “Enter Bonus Codes”. That will take you to a page where you can enter any or all of the bonus codes listed here. Let me know if you have any more questions. Thanks, Meaghan. I have updated the post.